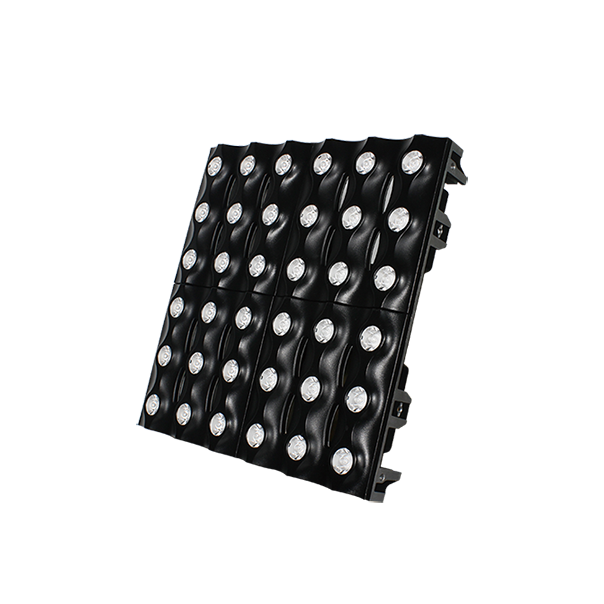 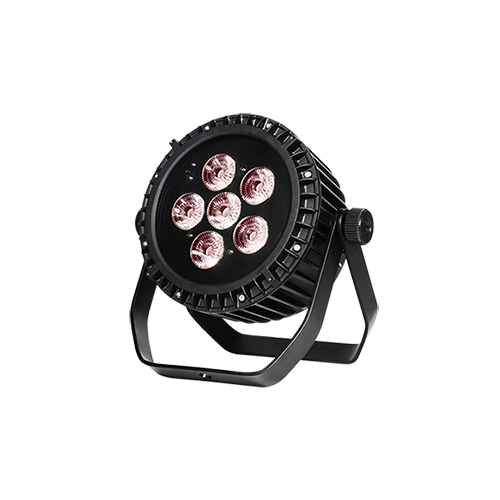 The LEDPAR 1818IP is a very high power IP65 rated outdoor LED par can using 18*18W 6-in-1 LEDs (RGBWAUV). 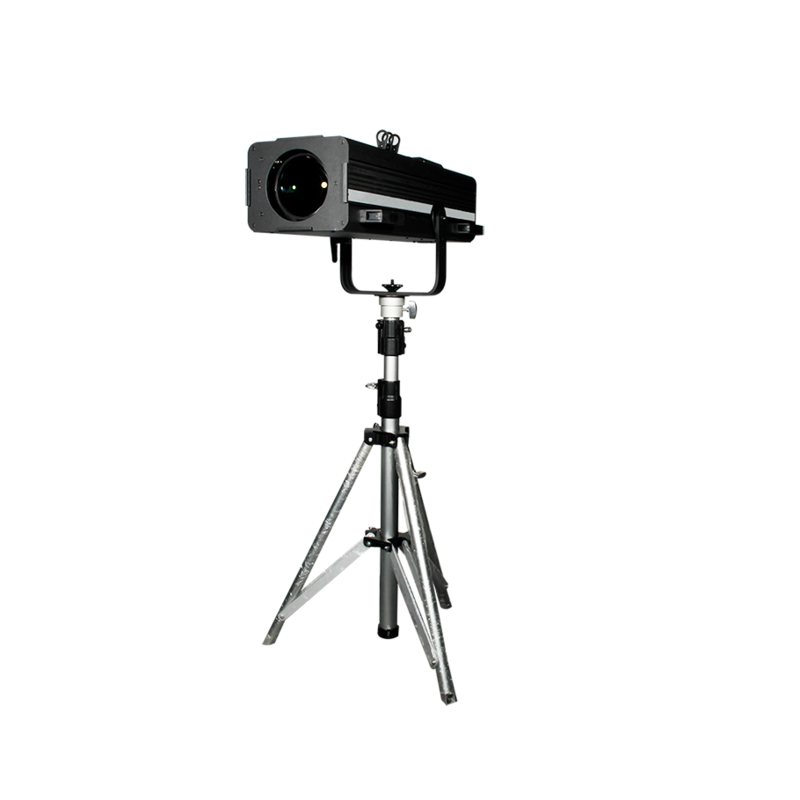 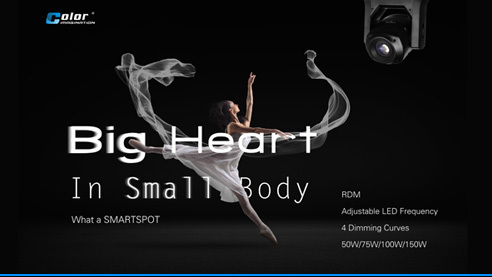 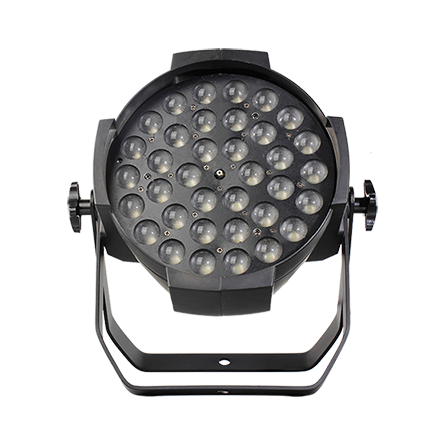 It features excellent color mixing, quiet running and flicker free control. 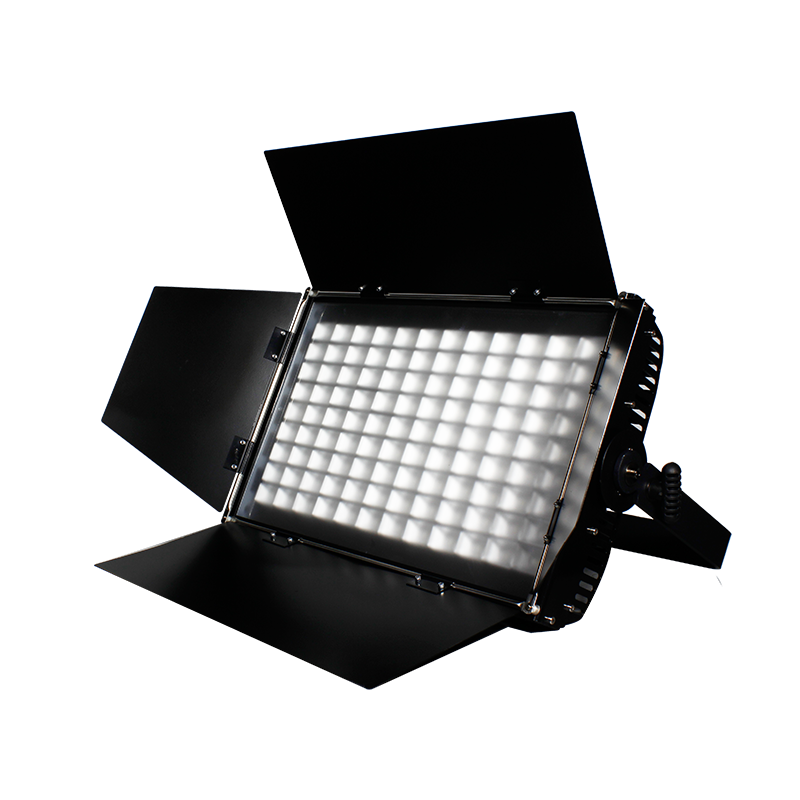 The fixtures is built in with internal programs and macros. 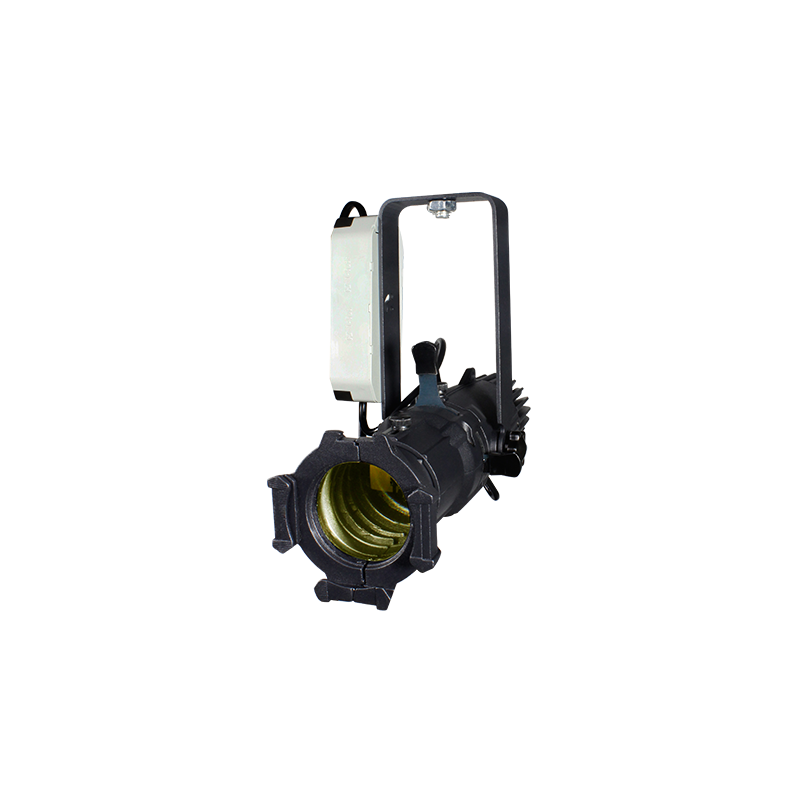 The PAR also features optimum optic design integrated with extremely effective aluminum heat sink system. 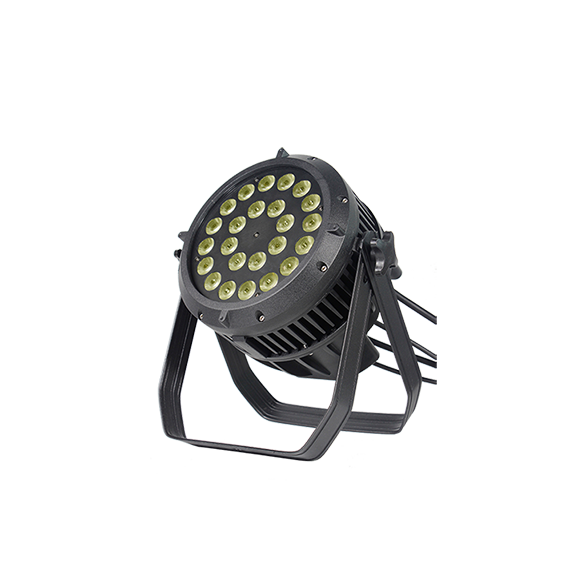 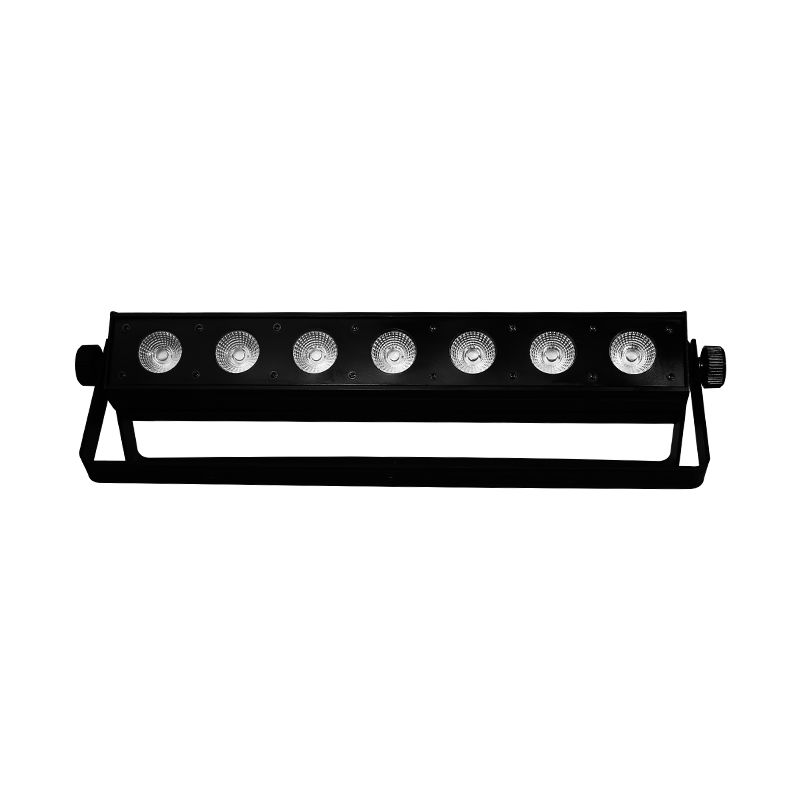 LEDPAR 1818IP is designed for applications as large scale concerts, TV studio, indoor architectural lighting, etc.